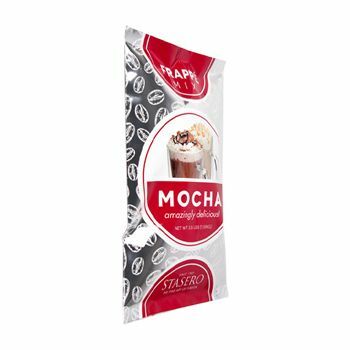 Retail Display Header Bags give your products outstanding presentation and keep them safe and secure. 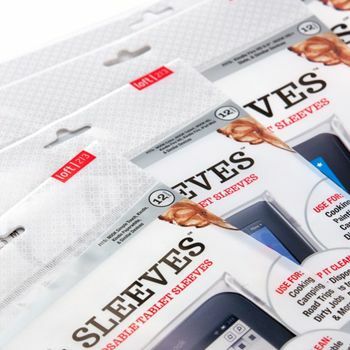 Use these retail bags and have your company's name printed on them for better marketing. 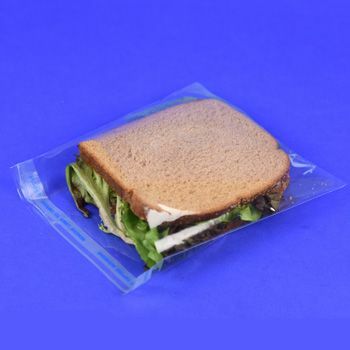 These clear plastic display header bags are ideal for garment shops and stationary shops. 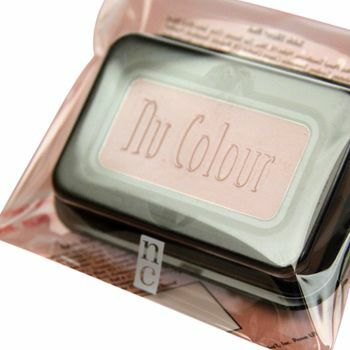 These clear bags provide better packaging and good display of the product as well as the brand name. 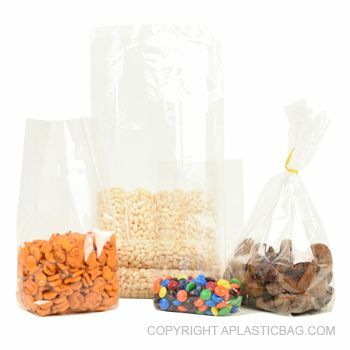 In these display header bags, products remain intact, safe and secure from the external environment. 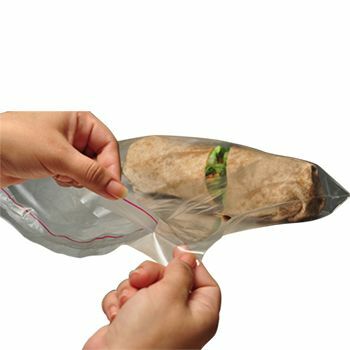 These bags do not allow dirt and debris to come in contact with the products inside the plastic bags. Get your brand's name and slogan imprinted on the display header bags and carry out the effective marketing of your brand in great quality transparent bags.